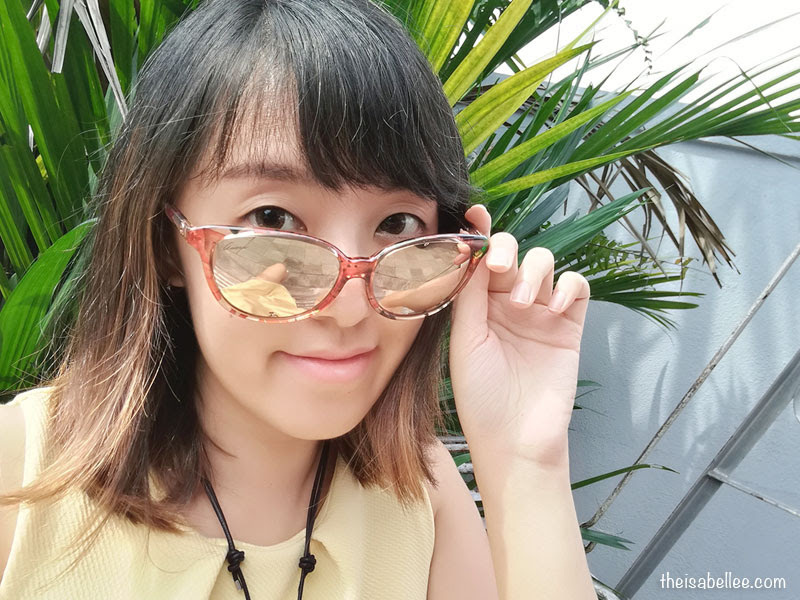 Isabel Lee | Malaysian Beauty & Lifestyle Blogger: [Fashion] Buy Designer Eyeglasses Online from SmartBuyGlasses! [Fashion] Buy Designer Eyeglasses Online from SmartBuyGlasses! 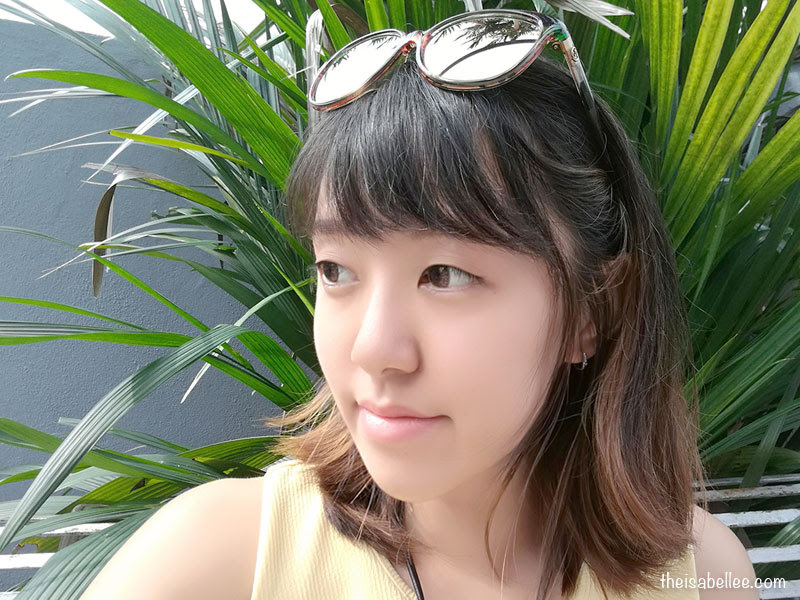 If possible, I would like to do most things online as it's really convenient. 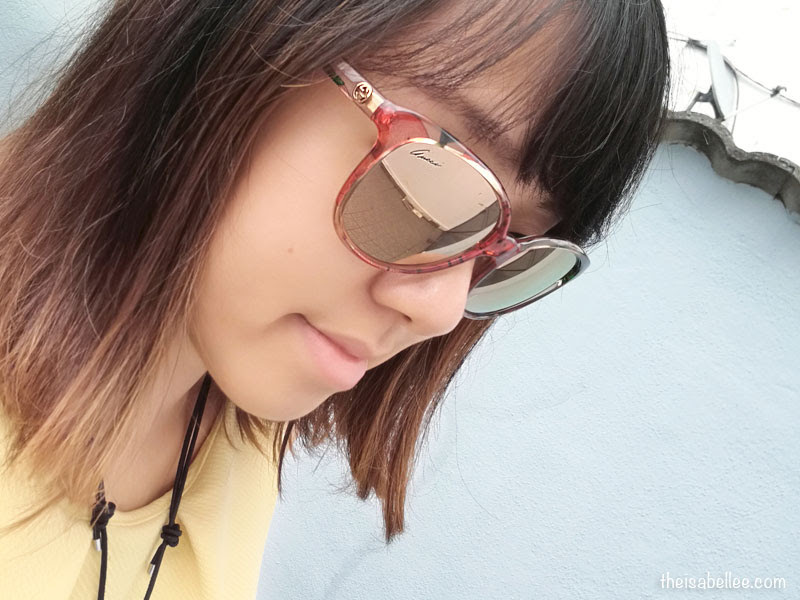 Now I'm even buying my sunglasses online from SmartBuyGlasses! 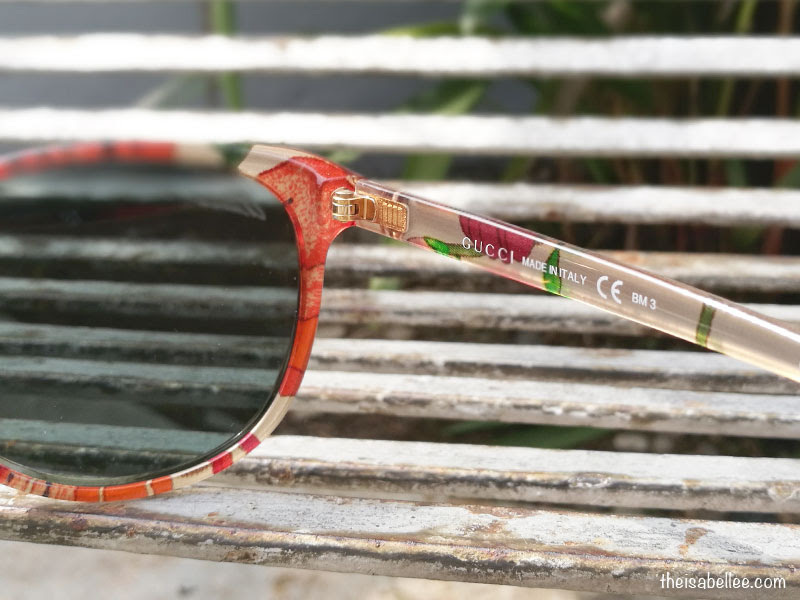 I already have several pairs with the 'usual look' so this time I chose a translucent frame with floral design. Honestly I thought this was a lil risky. How can you possibly buy eyewear online without trying them on?? Well, I chose glasses for Women first then filtered them based on shape. You can compare the shape using your current glasses. Usually each of us have a certain shape that suits our face. You can also choose the brand, price, frame colour, and frame material. Those marked 'Asian Fit' are also more suitable for Asian noses. In the end, they fit perfectly! SmartBuyGlasses has been around since 2006 and they guarantee that all their eyewear are genuine designer quality eyewear, supported and backed up with 24 month warranty. 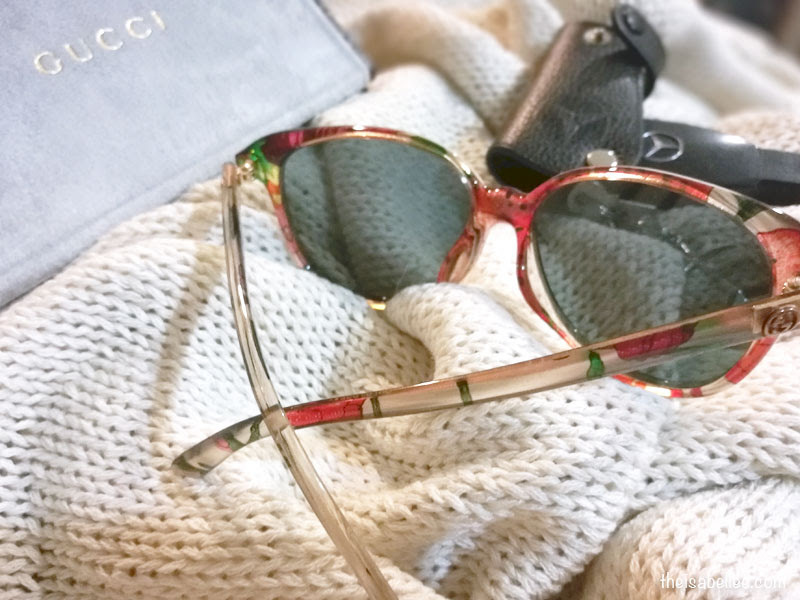 There are tonnes of brands so you can buy Tom Ford, Ray-Ban, Oakley, Bvlgari, D&G etc. eyewear online. 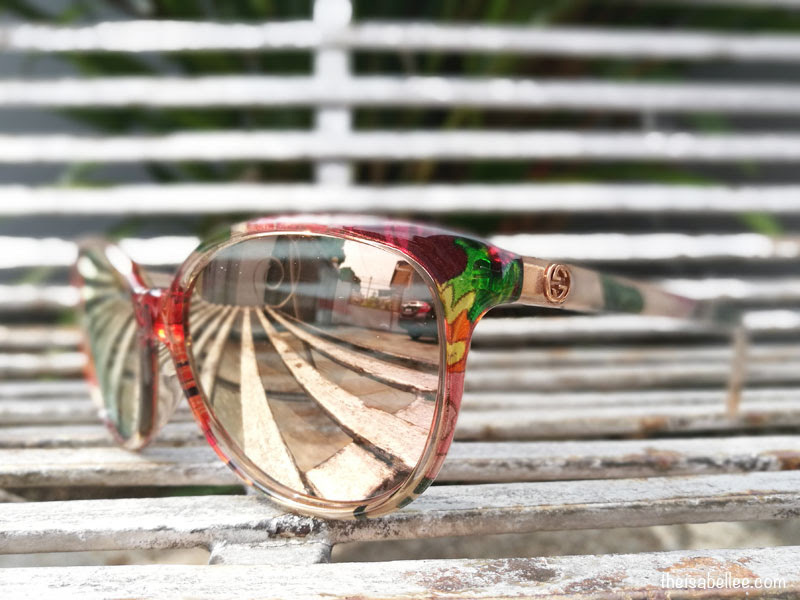 If you're on a budget, you can check out the wide range of branded eyewear below RM 350. What are you waiting for? 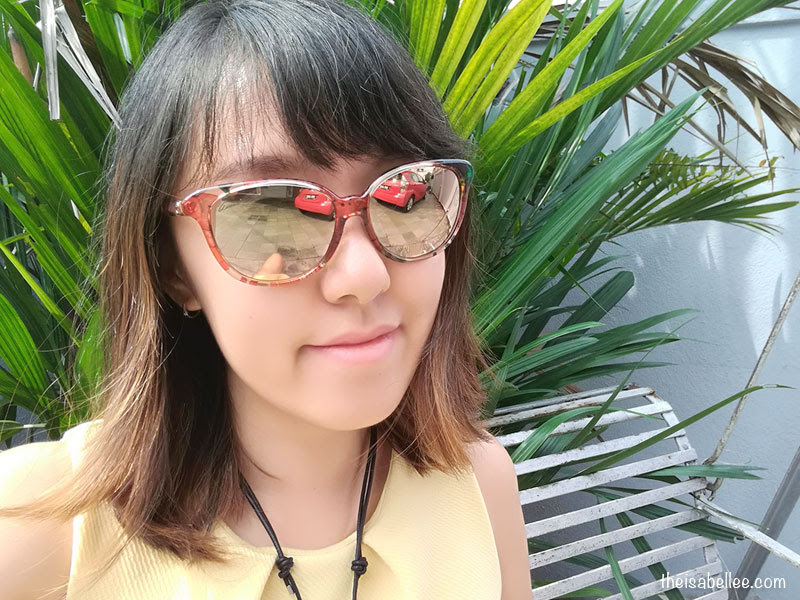 Start shopping from SmartBuyGlasses!